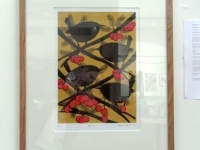 Images of ‘A Natural History’ at ‘Artists United’ – the Foundry Gallery, Lewes. 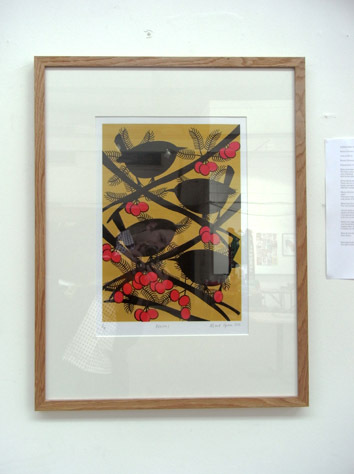 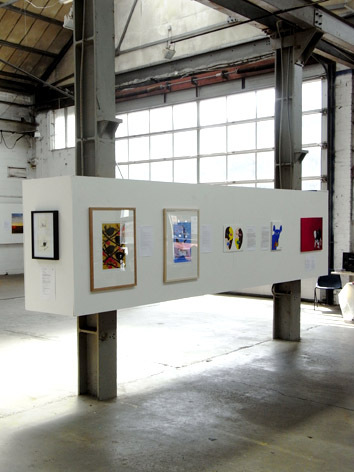 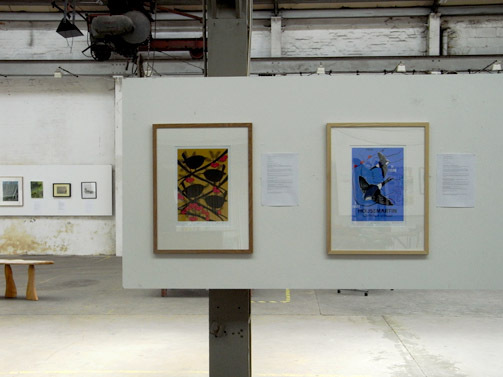 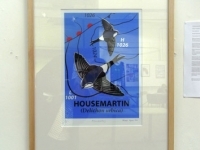 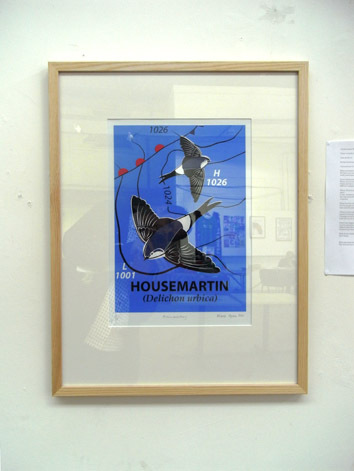 Below are a few installation photographs of the limited edition screenprints from ‘A Natural History (Part One)‘ that were shown as part of the exhibition ‘Artists United‘ in July 2011. 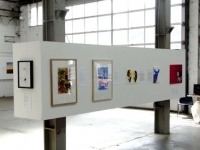 The exhibition opened on the night of Thursday 7th July 2011 and ran until Sunday 10th July 2011.